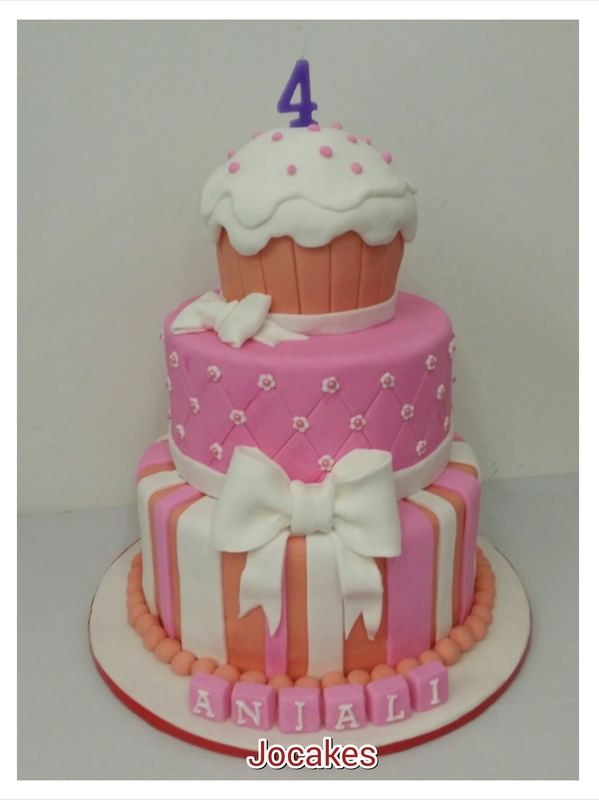 Posted by Josephine Stanley in Children celebration Cakes, Giant Cupcake. 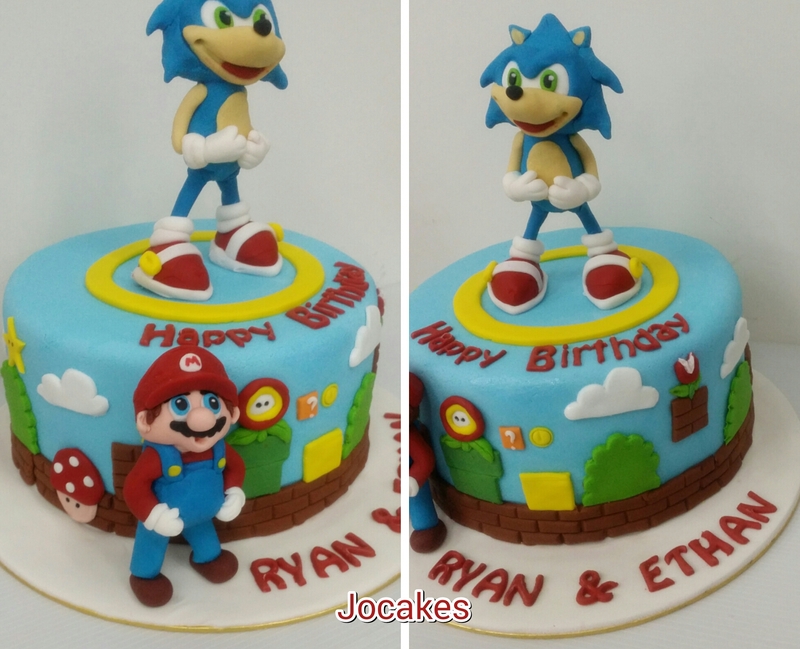 Ultra Sonic together with Super Mario theme cake for Ryan and Ethan’s birthday. 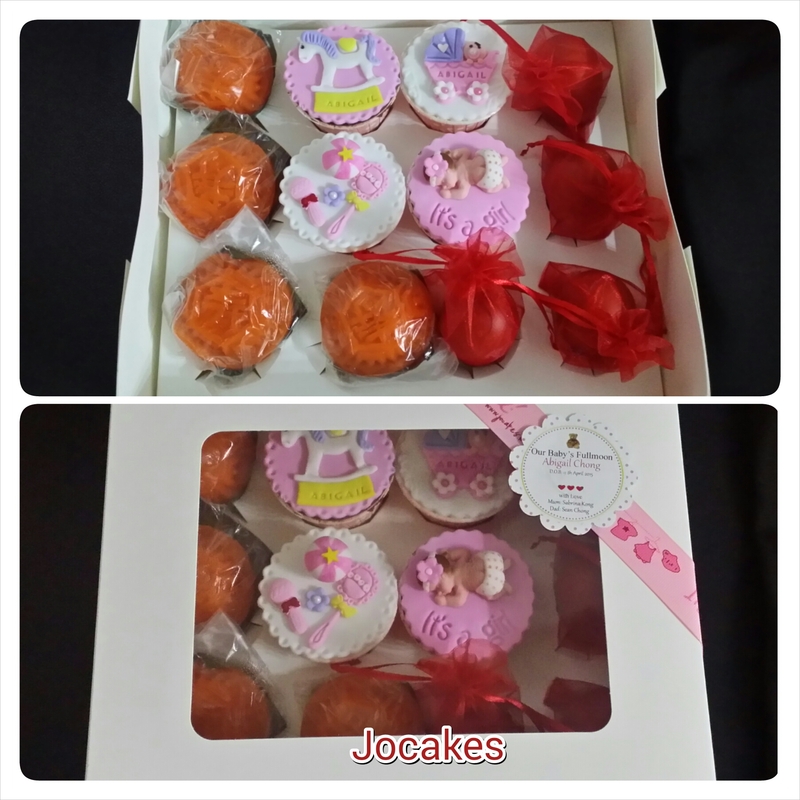 Commissioned by Julie again for the 2nd time for both the boys birthday,. 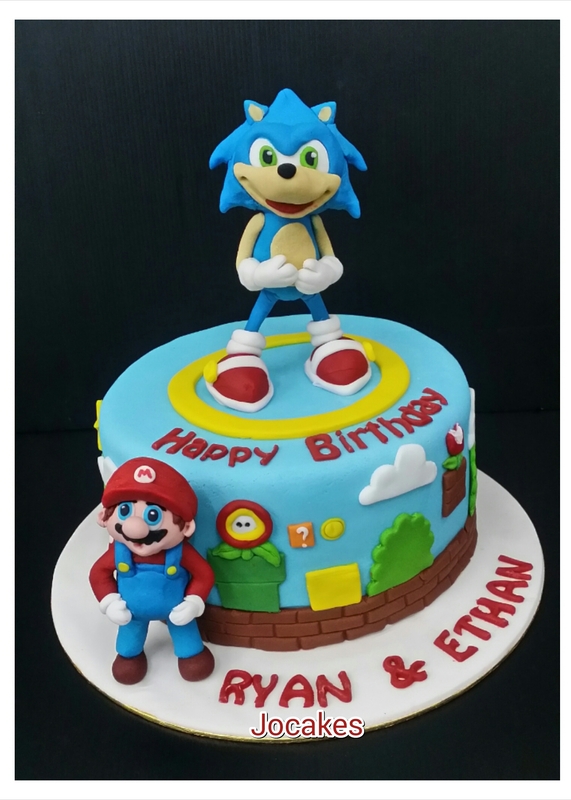 Ryan (8) and Ethan(5). 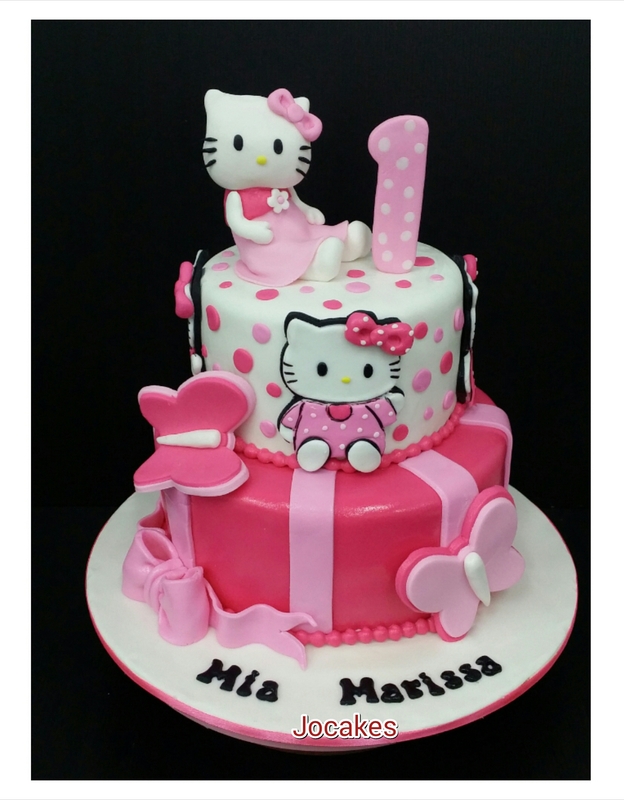 Hello Kitty cake for 1 year old Mia Marissa. 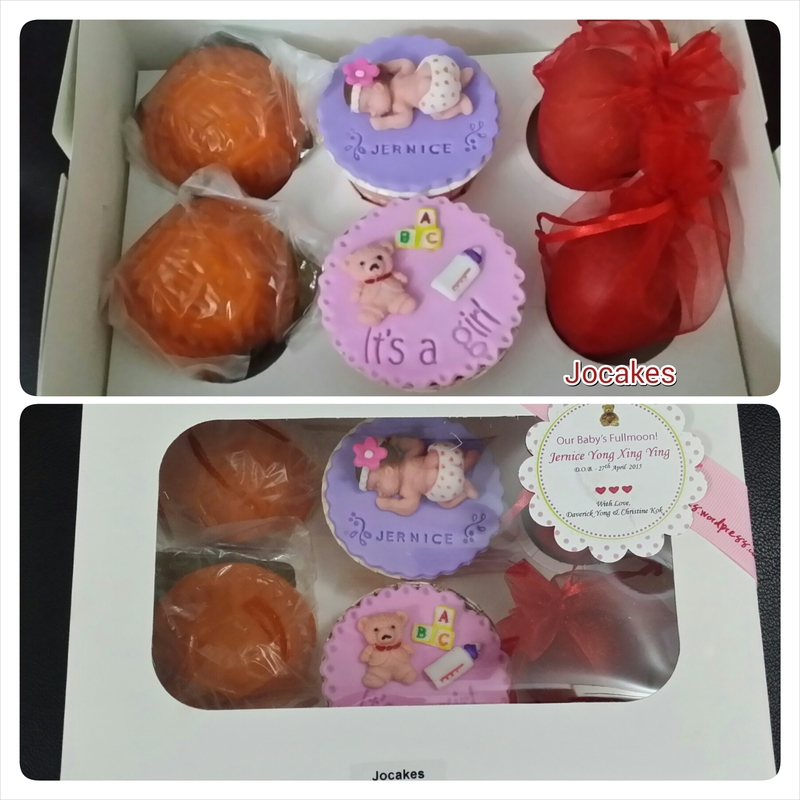 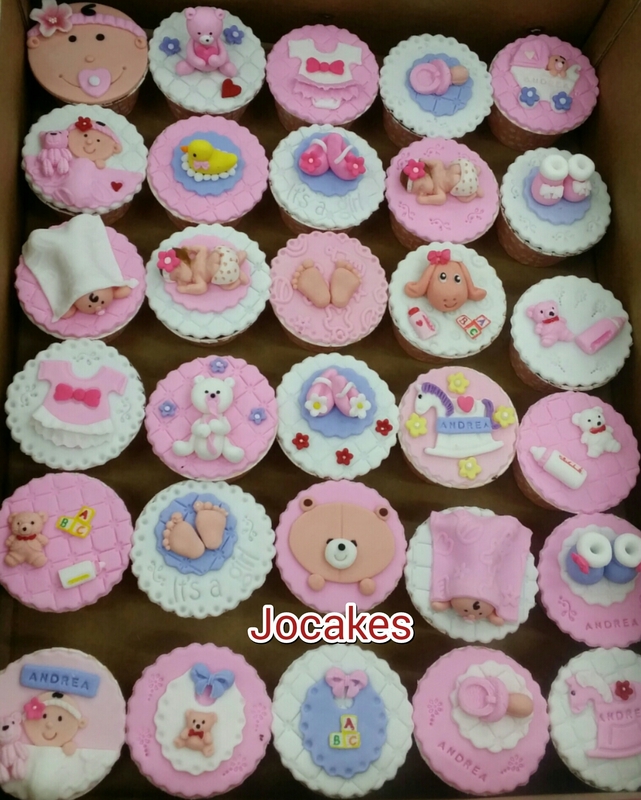 Posted by Josephine Stanley in 1 year old cakes / Cupcakes., Hello Kitty cakes/ Cupcakes. 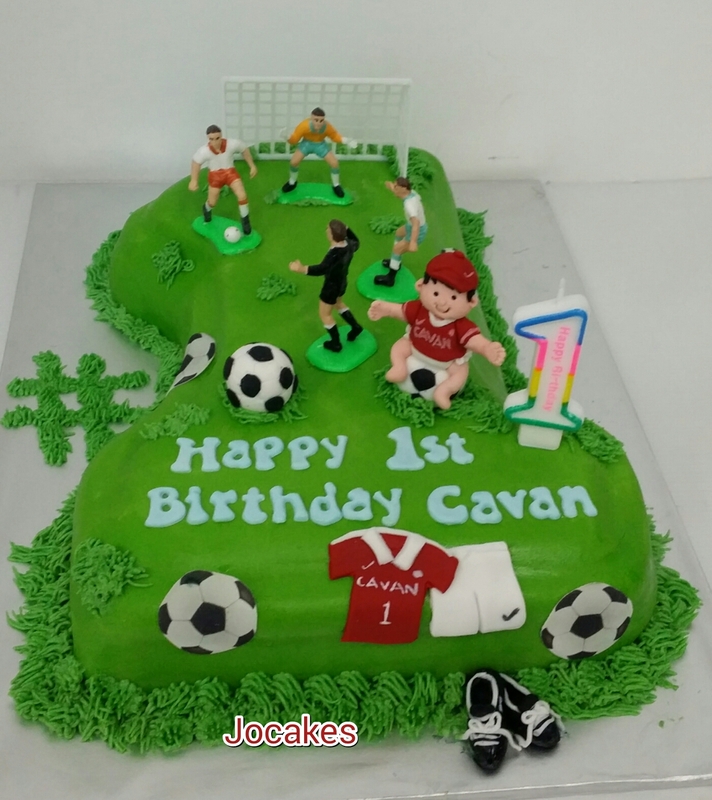 Baby Cavan’s 1st birthday with soccer theme. 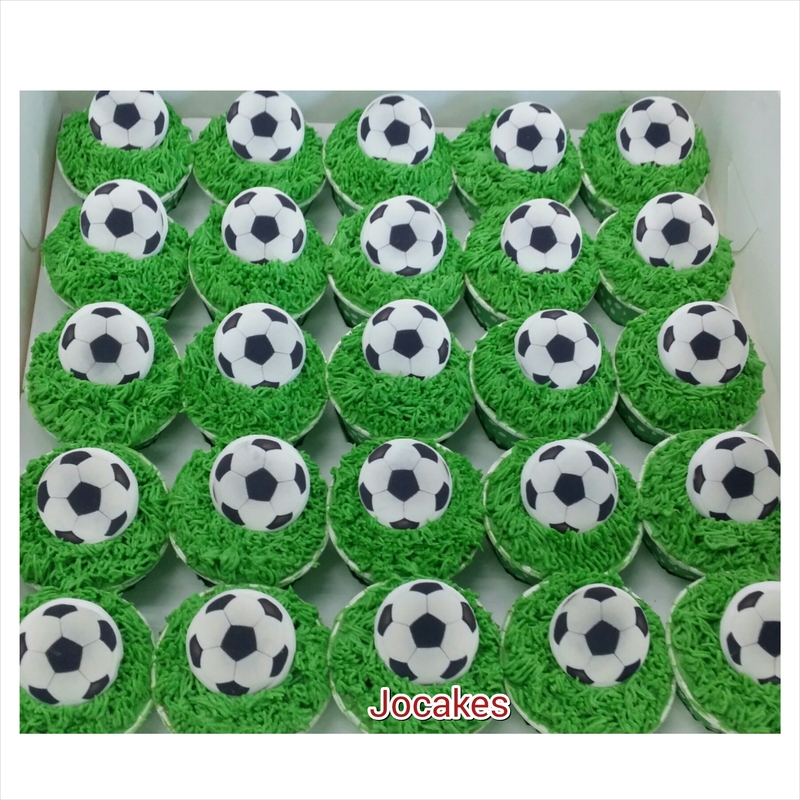 Posted by Josephine Stanley in 1 year old cakes / Cupcakes., Football themed cake/cupcakes. 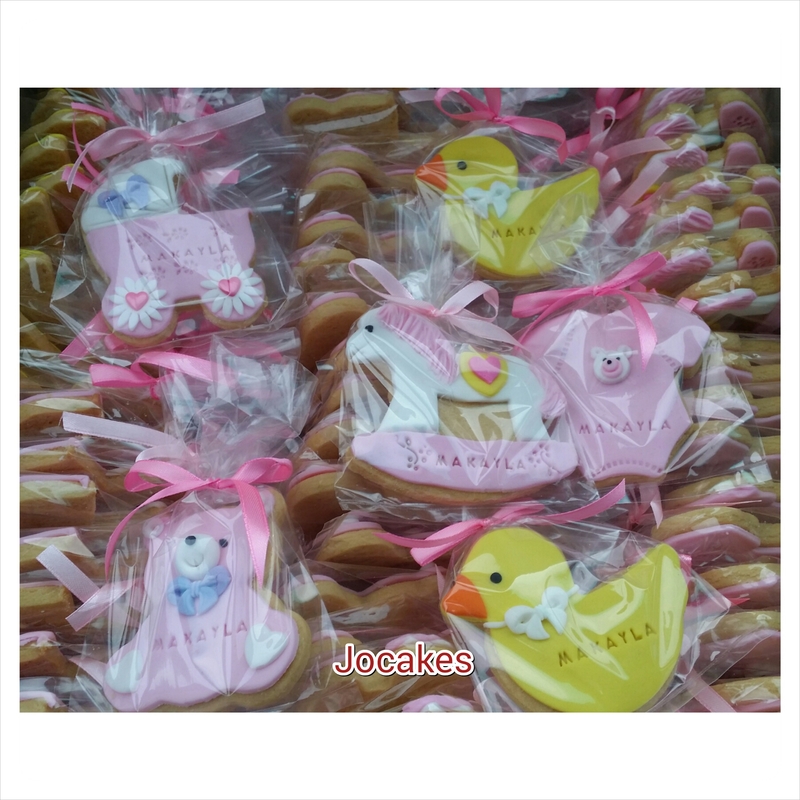 Commissioned by Alicia Mok for her son’s 1st birthday. 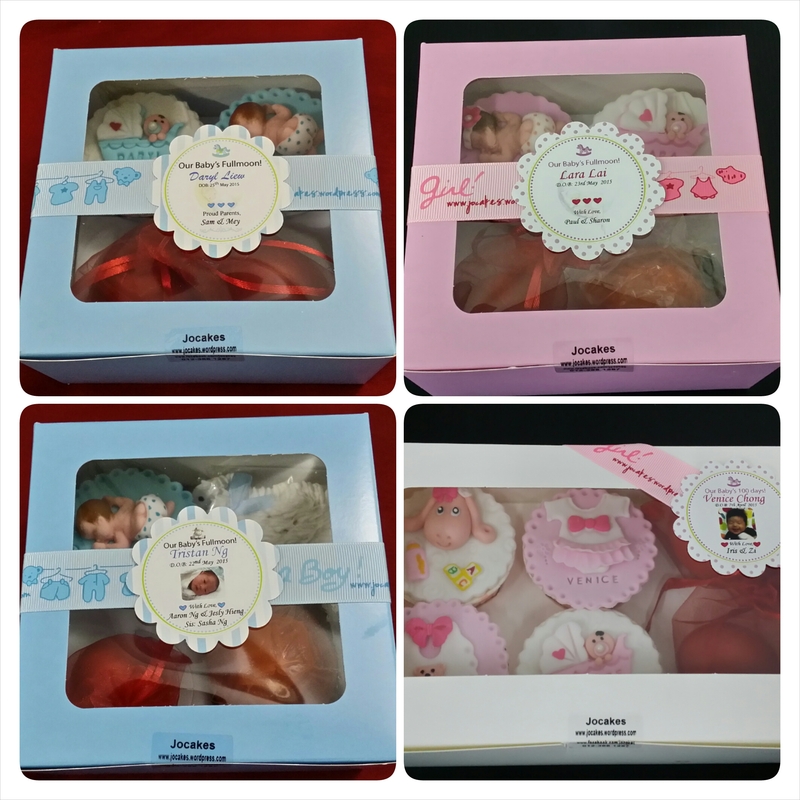 Alicia has been our regular customer for many years. 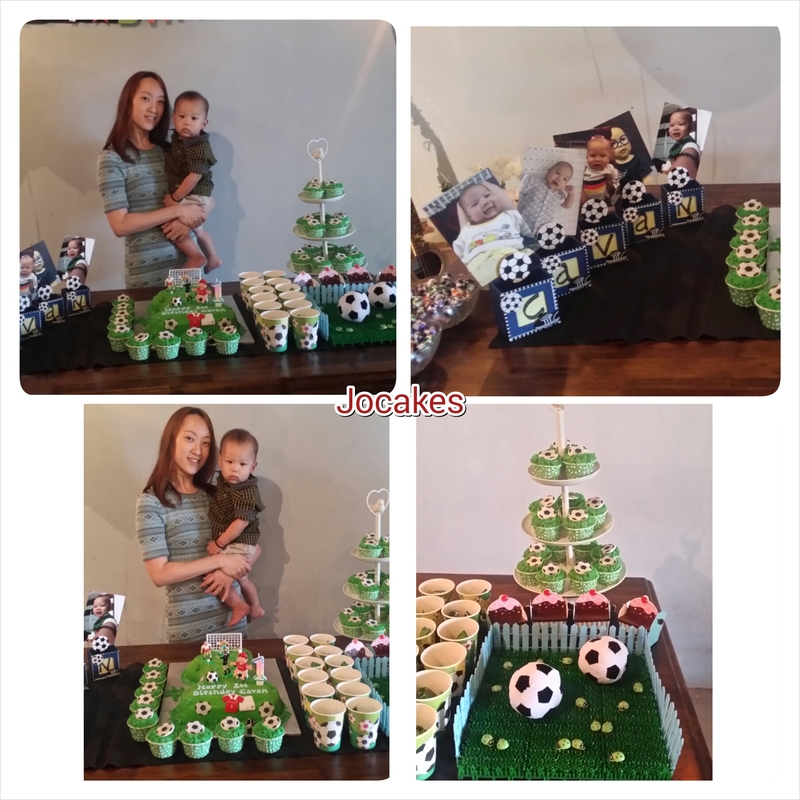 This year she wanted a soccer theme cake and cupcakes for Cavan’s birthday. 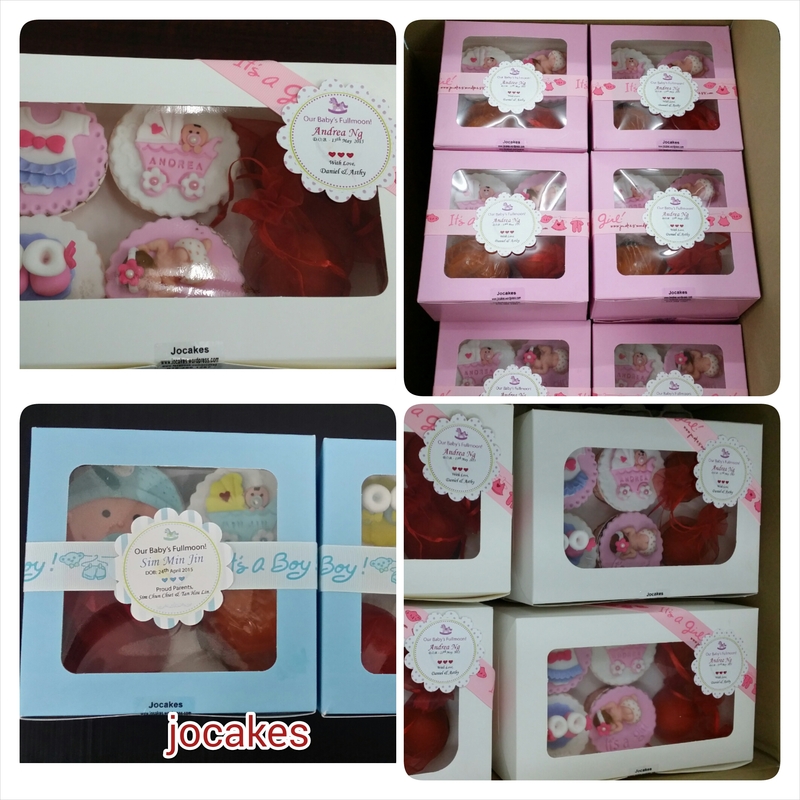 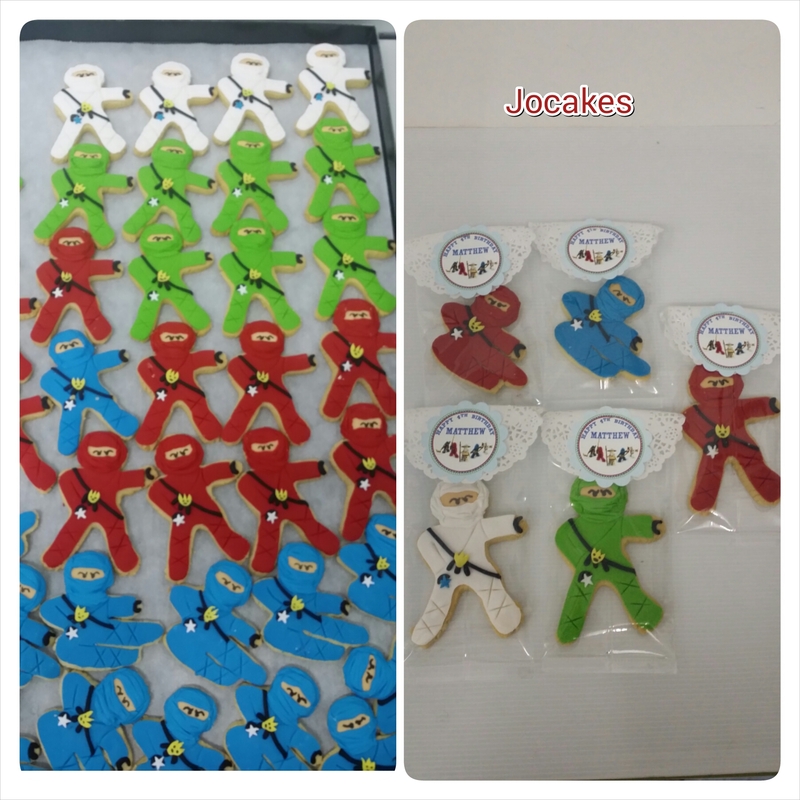 Jocakes would like to say thank you again for her support and will always look forward to make her children’s dream cakes! 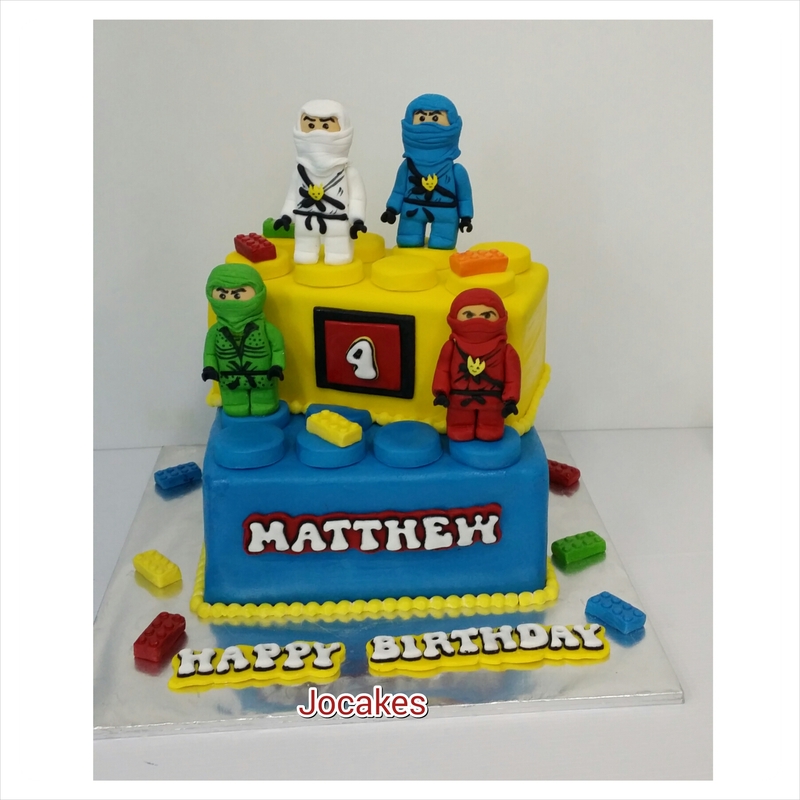 Lego block cake for Matthew’s 4th birthday. 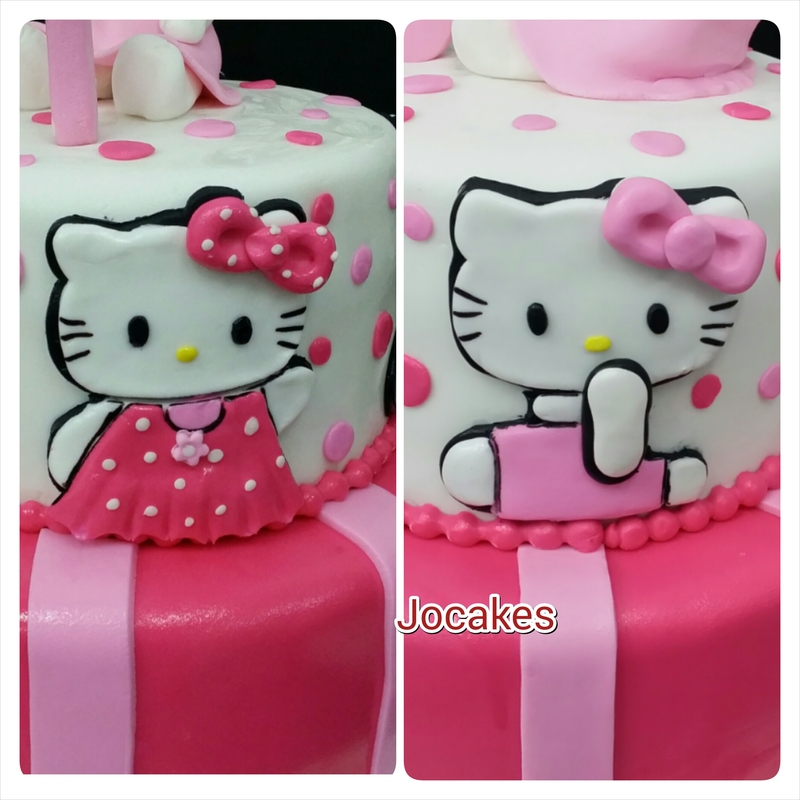 Teddy bear cake for 1 year old Hannah.